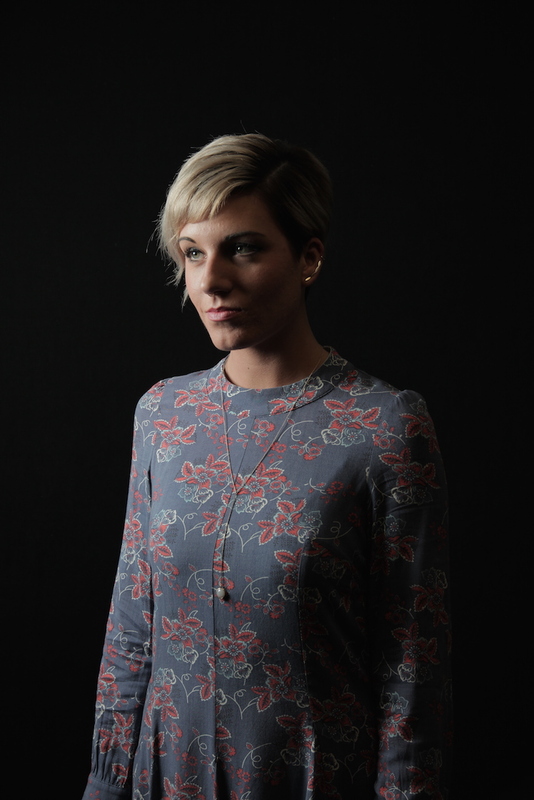 Selecting backdrops is one the easiest ways to add personality and style to your studio photography or videography. 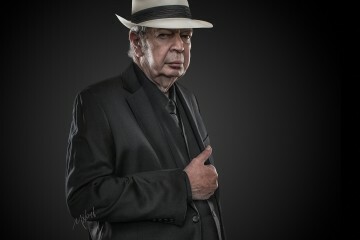 Whether you are shooting people or products, the backdrop behind your subject can make or break your image. Cluttered backgrounds are distracting and draw attention away from your subject. And if you’re attempting to sell products online, a cluttered image may eliminate sales. Selecting a backdrop may seem like a relatively simple task. 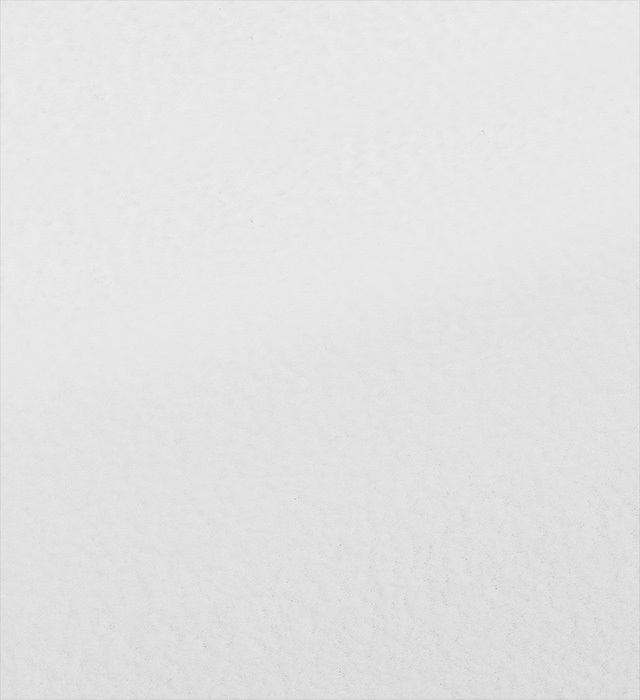 However, there are endless styles of backdrops available in different sizes, patterns, and materials. 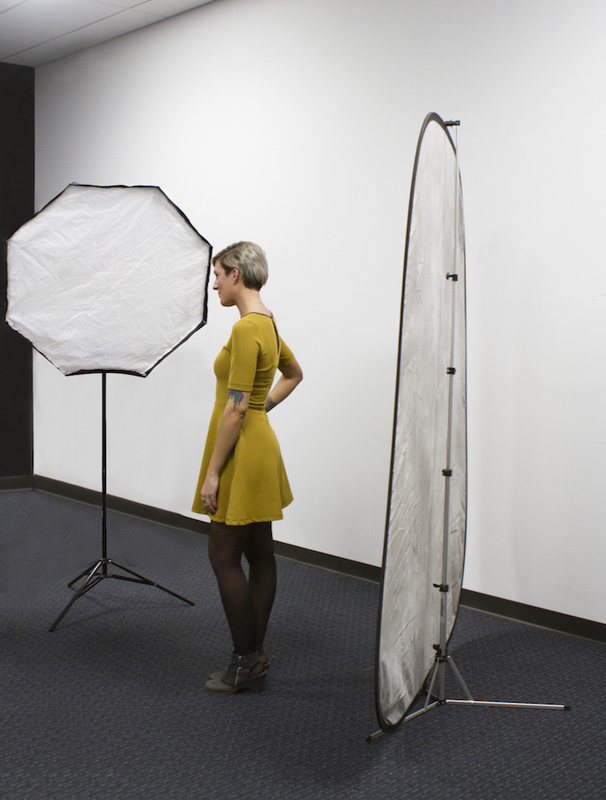 A 3.5-foot wide backdrop is the smallest size that we recommend starting with. 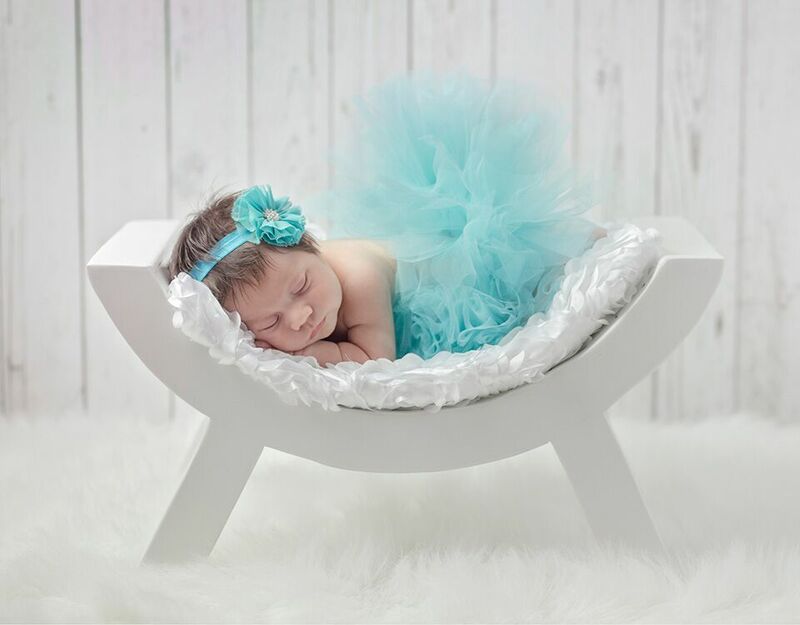 These backdrops are a perfect choice if you are shooting newborns, pets, or small products. 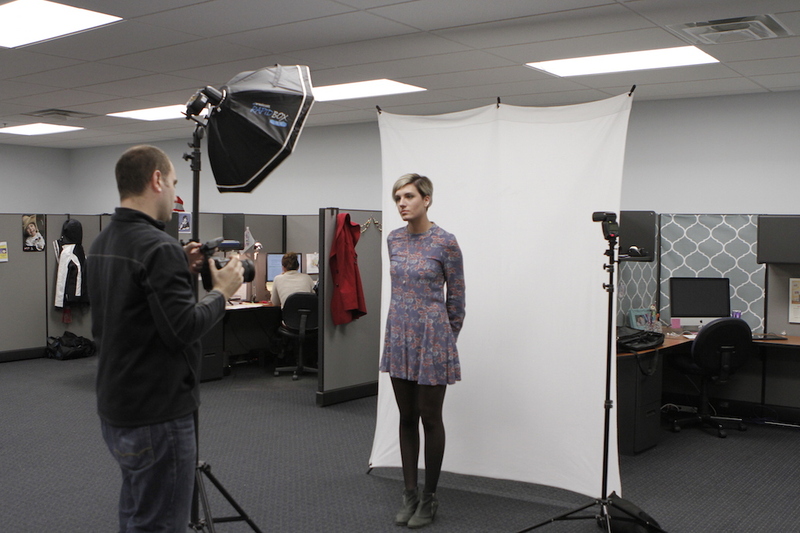 3.5-foot backdrops are easy to store and can also be used for tight headshots. 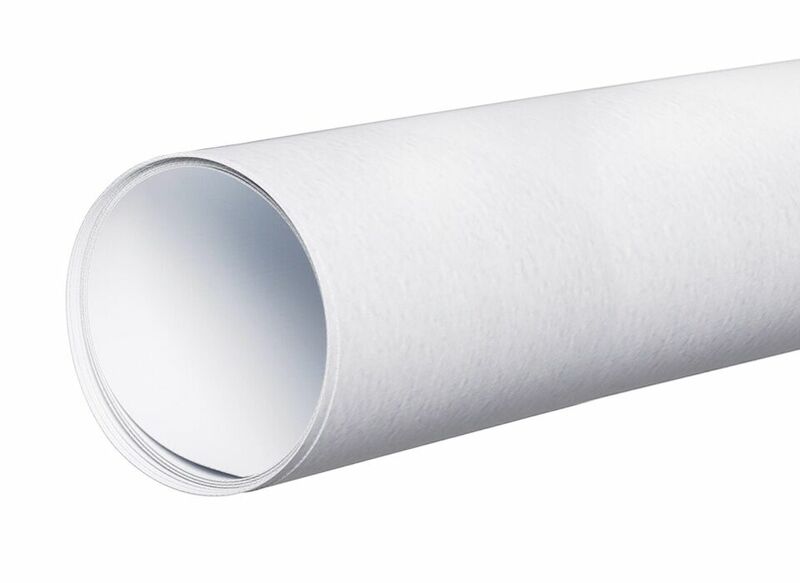 These small backdrops are typically the most cost-effect option as well. A 3.5-foot long backdrop is most likely your smallest length option. 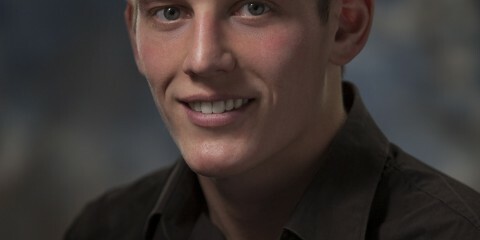 These backdrops are too short for standard portraits. They are, however, completely adequate for tight headshots, babies or toddlers, small products, and small pets. 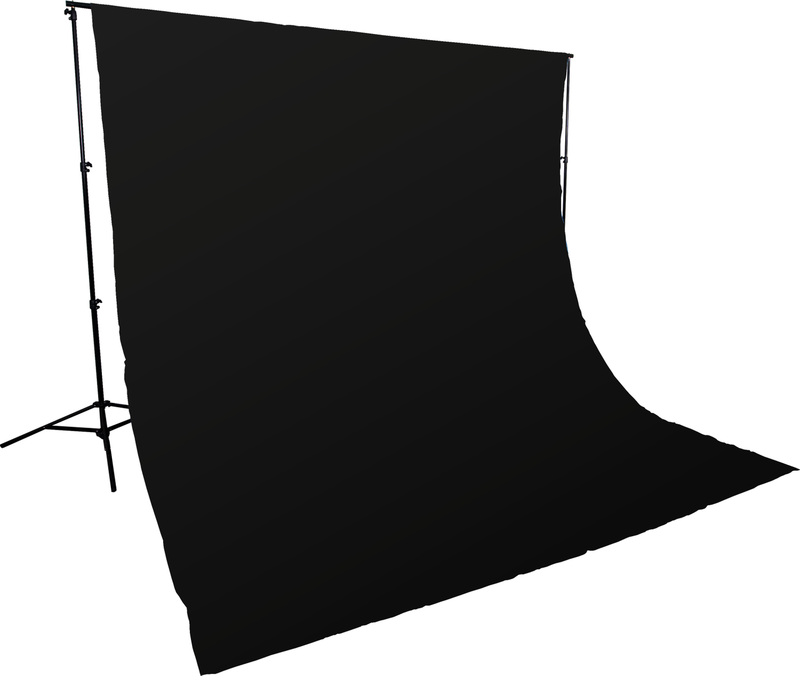 A 6 or 7-foot long backdrop is typically ideal for ¾-length portrait of any average sized individual. 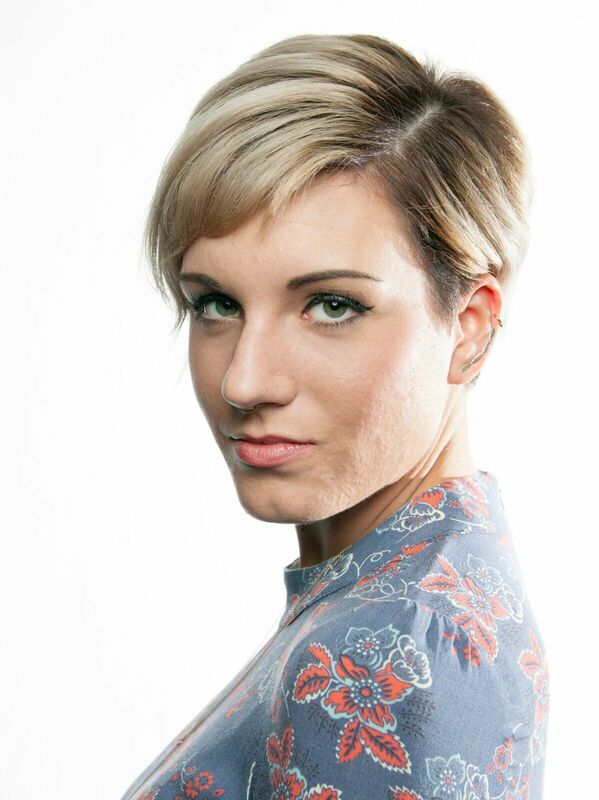 This length of backdrop is perfect for headshots and portraits that are not full-body length. 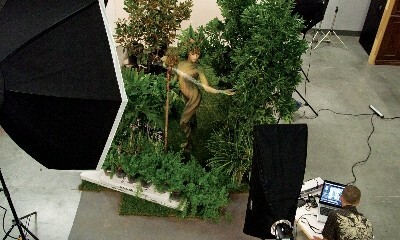 A 9 or 10-foot wide backdrop is what can be found in most professional studios because of it’s versatility. 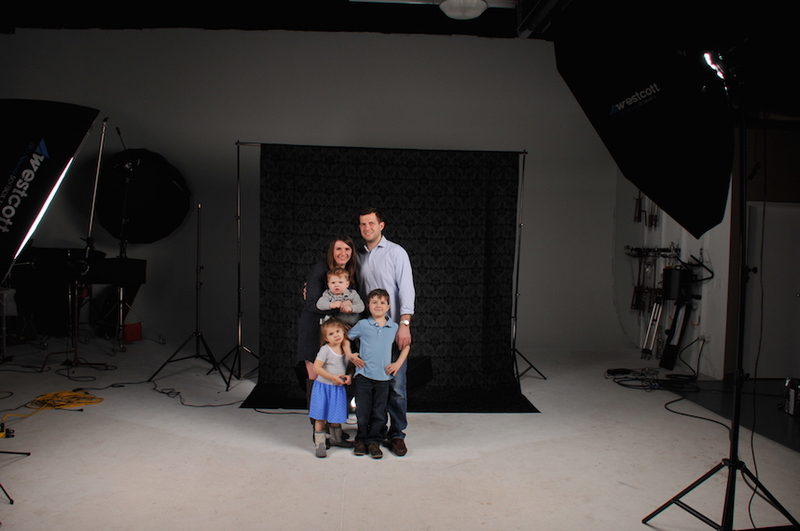 These backdrops will accommodate everything from portraits of children to portraits of families. 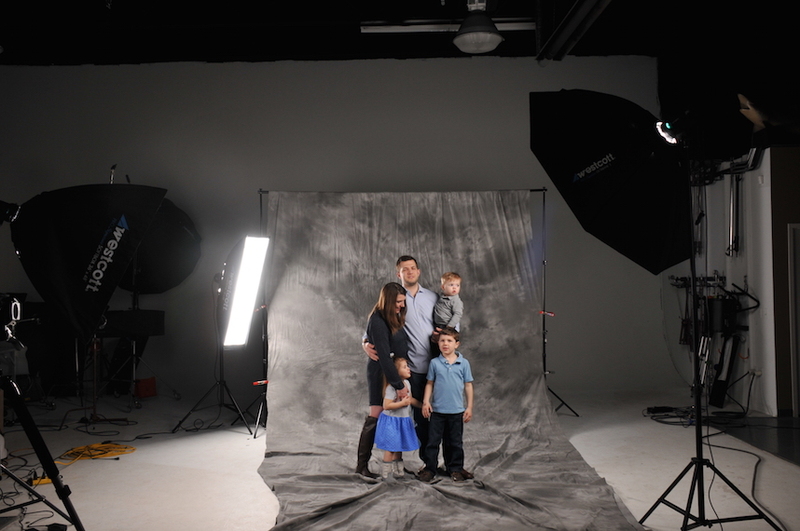 There are many systems available for mounting backdrops, including some DIY solutions and some more professional options. Below, we’ll discuss the most popular solutions to help you determine which option is best for you. 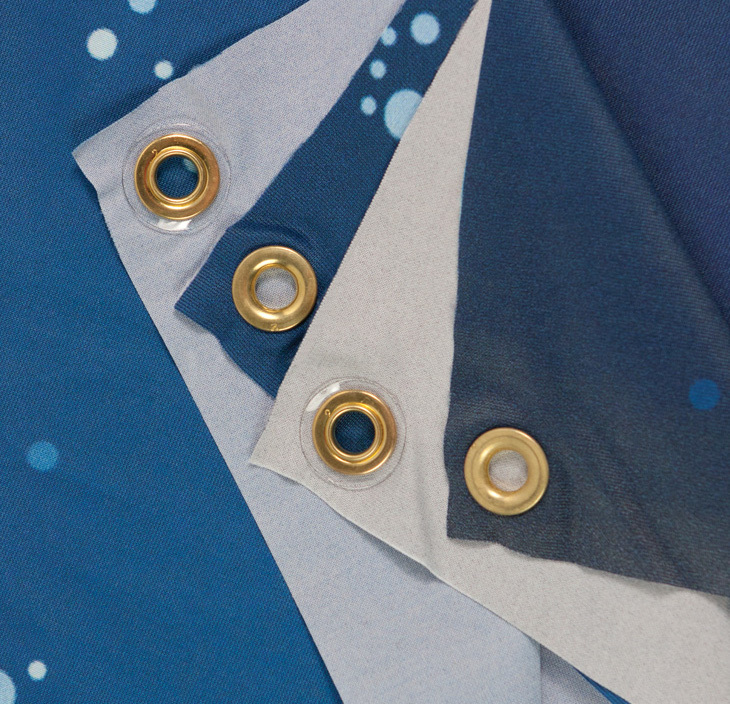 Having trouble finding a suitable backdrop with grommets? 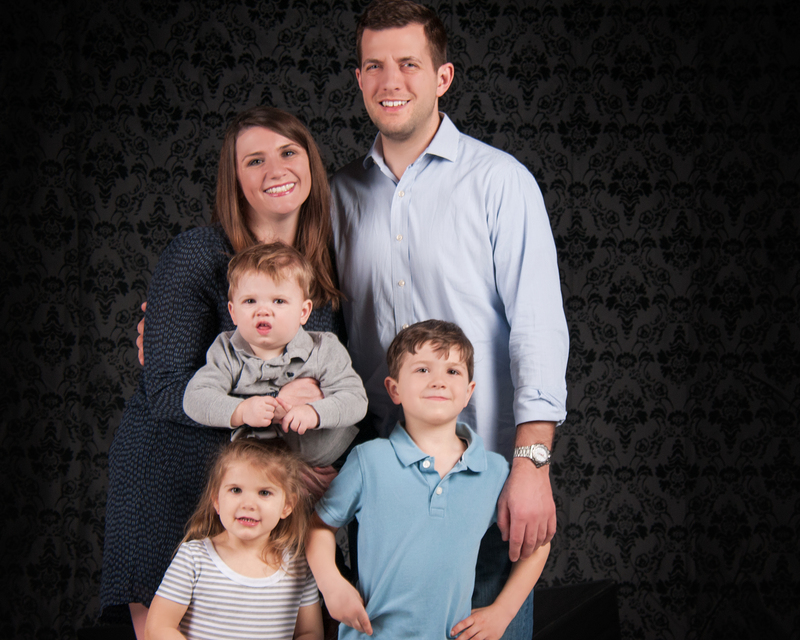 We can add grommets to any Westcott backdrops for a small fee. Just send us an email request at info@fjwestcott.com. This system is secure, long-lasting, and versatile. However, this backdrop mounting solution requires a bit of room and could become a bit difficult to use if you’re shooting in small home studio. We recommend this solutions for larger spaces and professional studios. The Backdrop Support System’s included 12-foot stands can also be used for mounting lights or other accessories. The X-Drop System is an ideal backdrop mounting solution for traveling photographers or those with limited space. 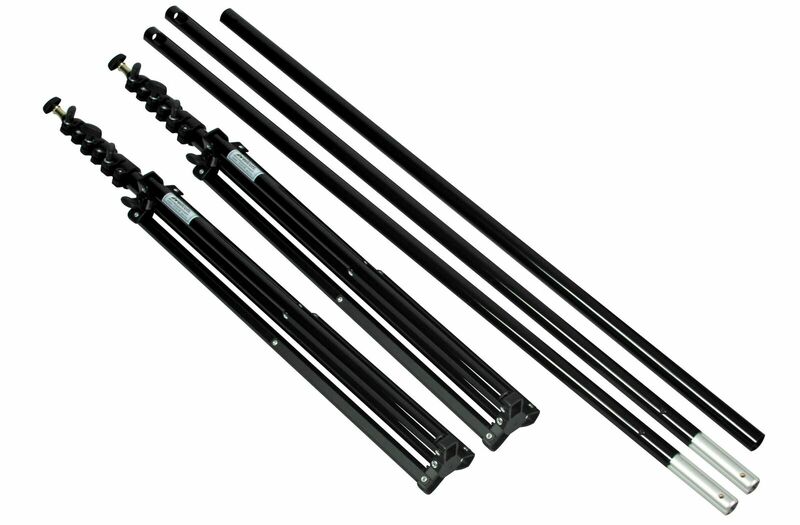 The X-Drop Frame features telescoping arms with hooks that assemble quickly and easily to mount 5 x 7-foot backdrops. This self-standing system is extremely lightweight and has a small footprint for use in virtually any location. 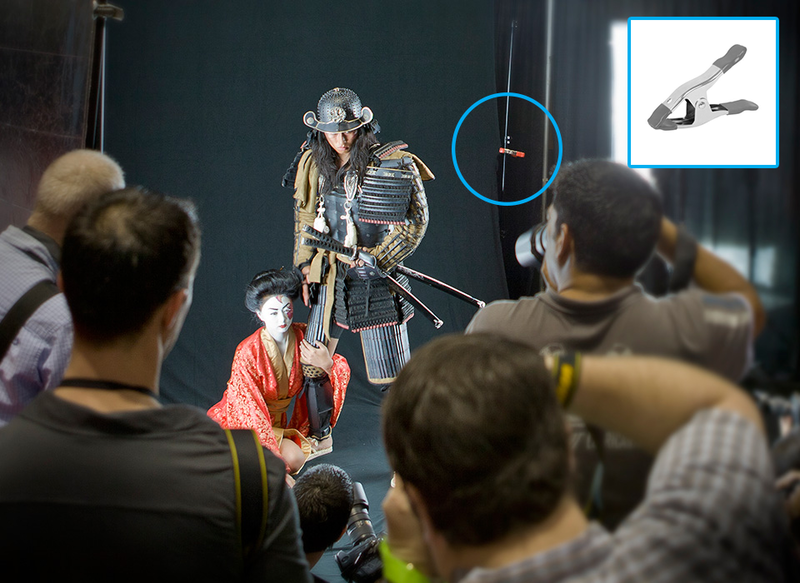 The X-Drop frame has five hooks that pull X-Drop Backdrop taut to eliminate wrinkles and shadows. This system weighs a mere 3 pounds and it’s expandable carry case can fit up to 3 5 x 7-foot backdrops. 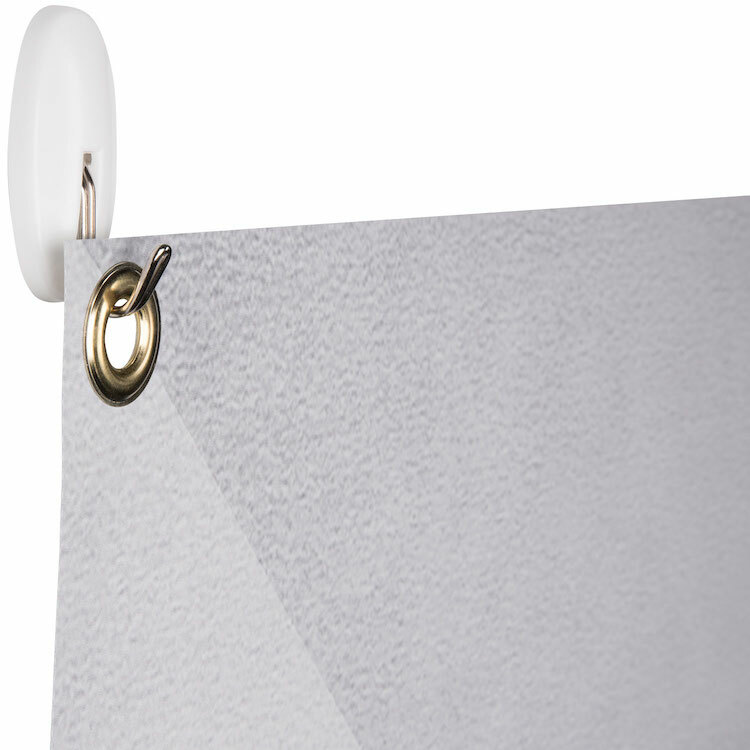 Collapsible backgrounds can be placed against any wall or sturdy surface. 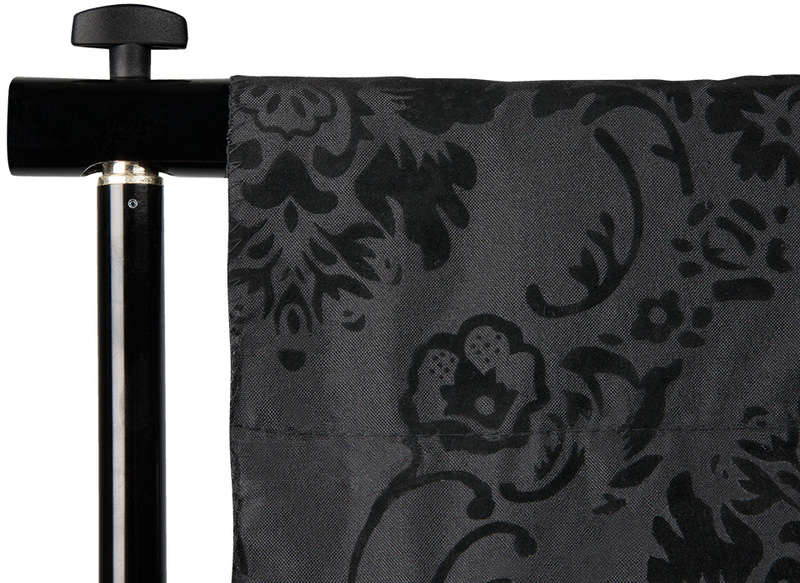 However, the collapsible backdrop stand is also available to help hold your collapsible backdrop upright in any location. 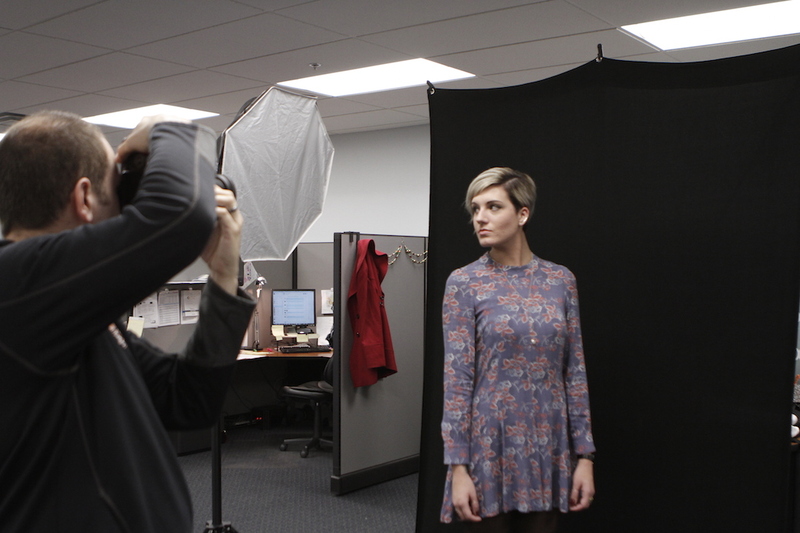 This stand can mount any collapsible background up to 8-feet high. 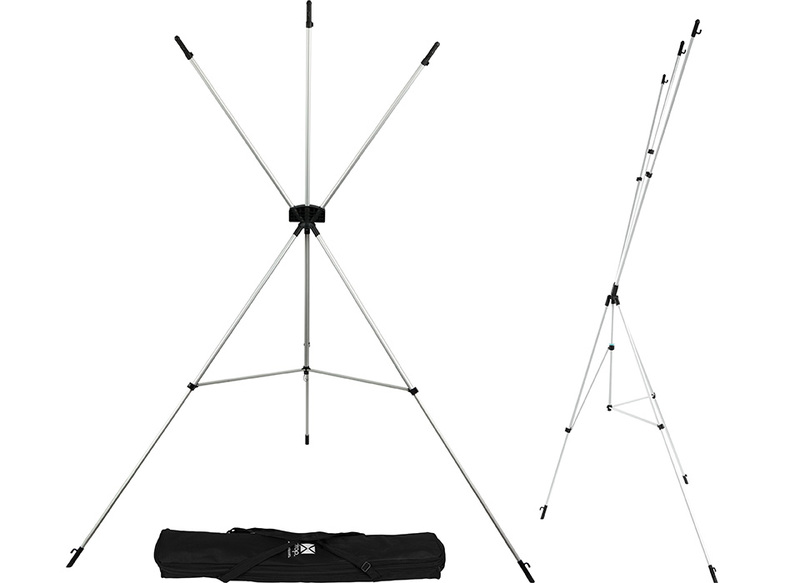 This stand grasps to collapsible backdrop frames with durable clips located at the top and the bottom. 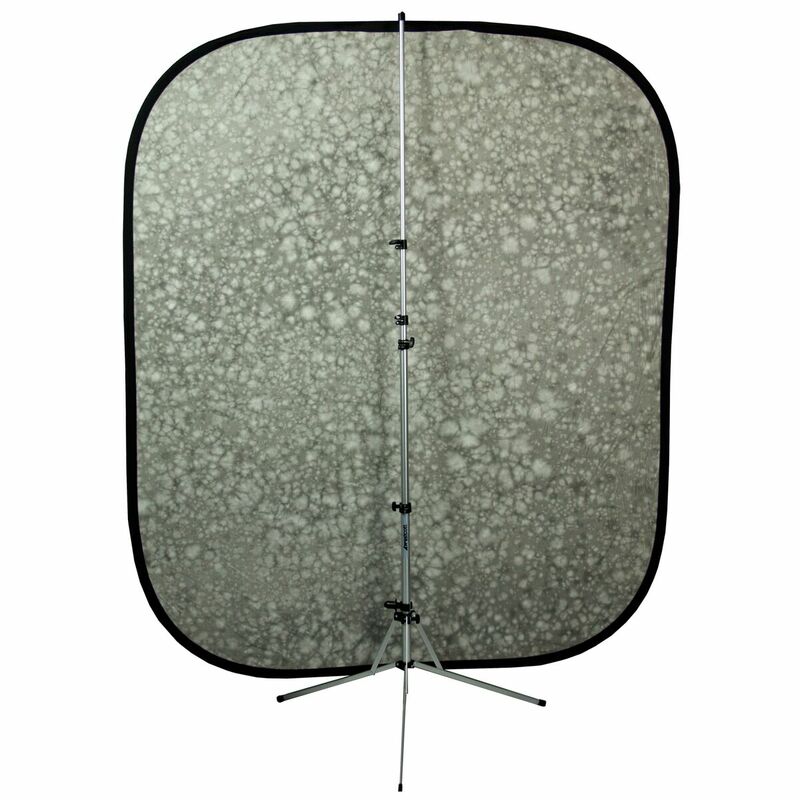 The collapsible backdrop is extremely lightweight and typically small enough to be stored in a collapsible backdrop case. Choosing the material that your backdrop is constructed with can make a huge difference on the appearance, care, and durability of your backdrop. Below, we’ll discuss the most common backdrop materials and what advantage each has. 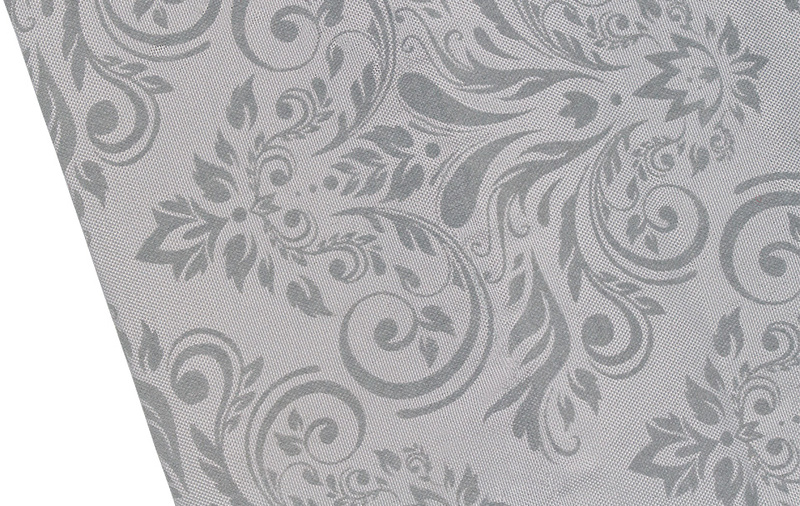 An polyester fabric with embossed velour is featured in the Modern Vintage backdrop collection. The fabric does a nice job of avoiding wrinkles and the thick velour provides great texture. This fabric is not washable so care must be taken when it is used. 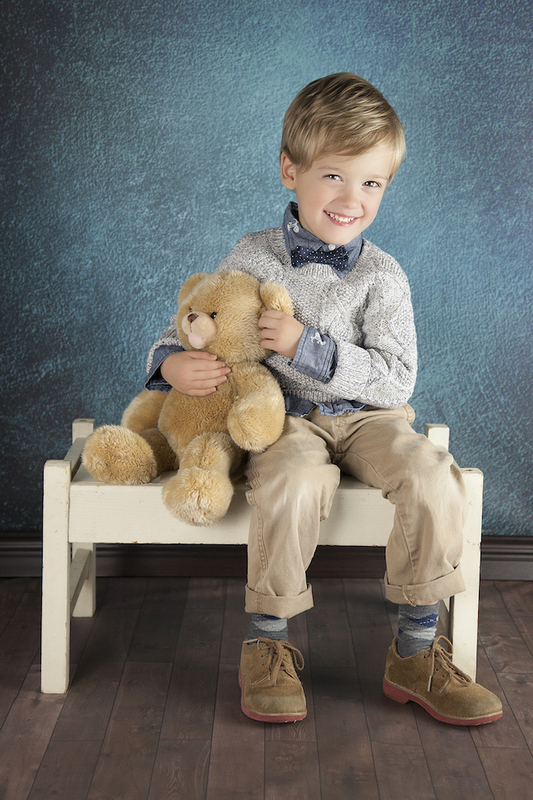 Many of our solid color backdrops are constructed with a wrinkle-resistant cotton-polyester blend fabric. 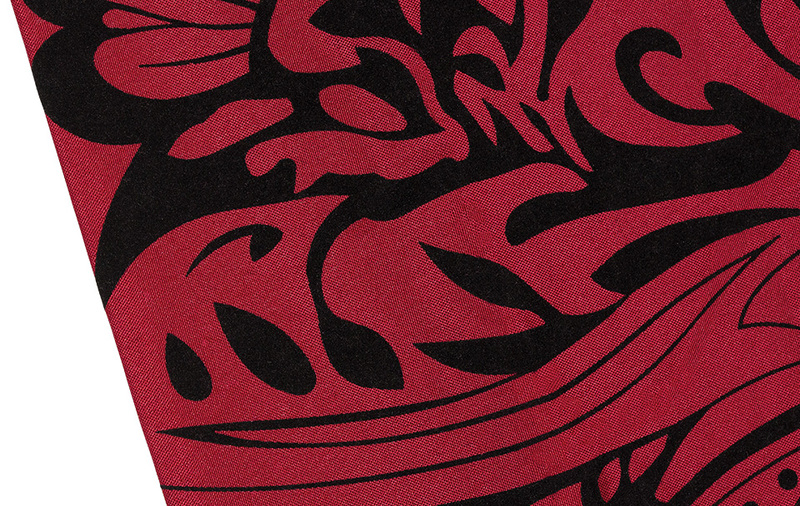 This fleece-like fabric is reflection-free, machine washable, and easy to store. 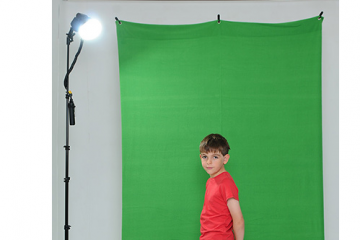 Because of it’s ultra-matte surface, these backdrops are easy to light and are great for green screen composites, high-key white shots, or low-key black shots. 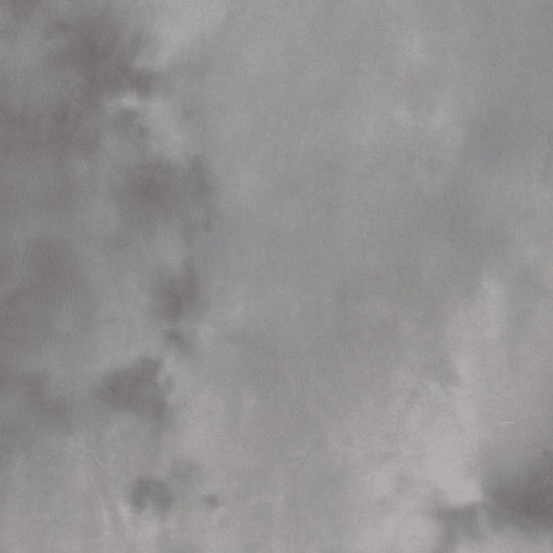 Lightweight polyester fabric is featured in the X-Drop Cloudscape backdrops. 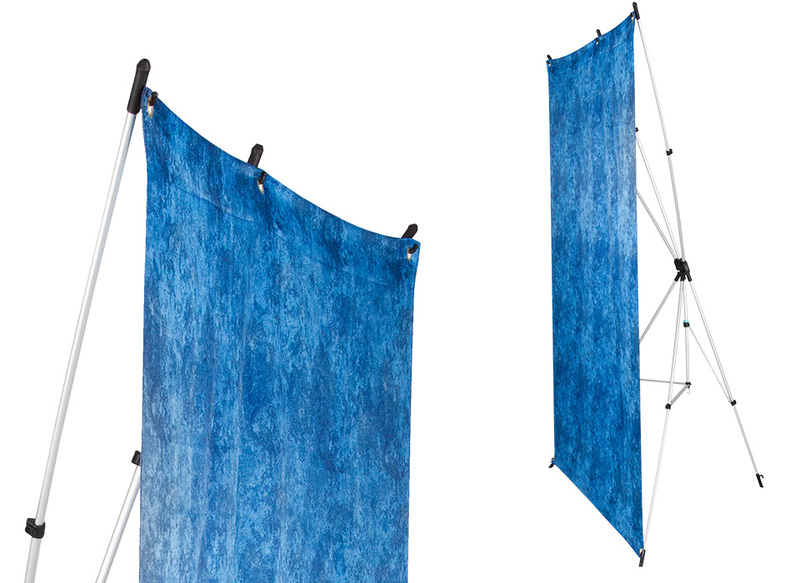 These backdrops are machine washable and easy to transport. Hand-painted muslin backdrops are literally hand-painted in an open field using an acrylic paint applied to a heavy-duty muslin fabric. These backdrops are a very traditional option. They are not machine washable and require care when being stored. 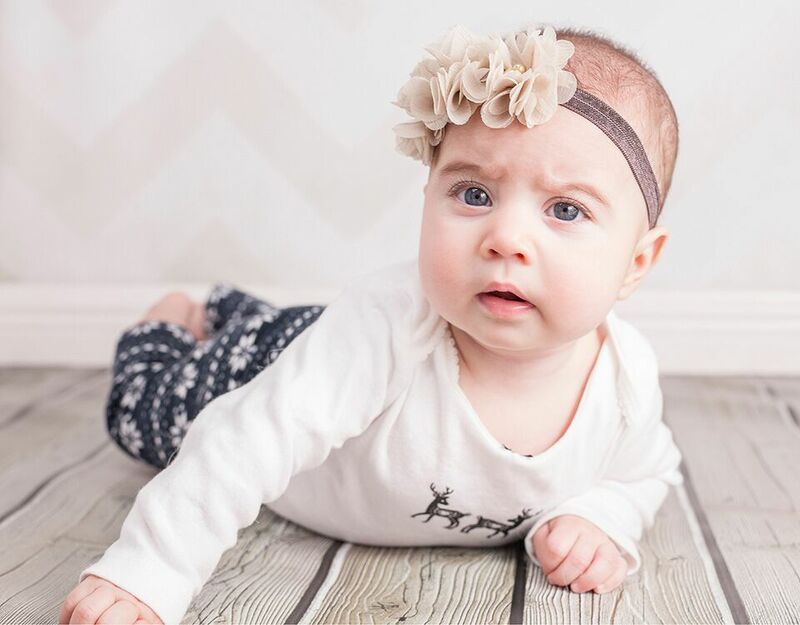 Our most cost-effective option, matte vinyl backdrops are a great choice for doing anything messy like children’s cake smash shoots or pet photography. The surface can be wiped clean with a damp cloth. 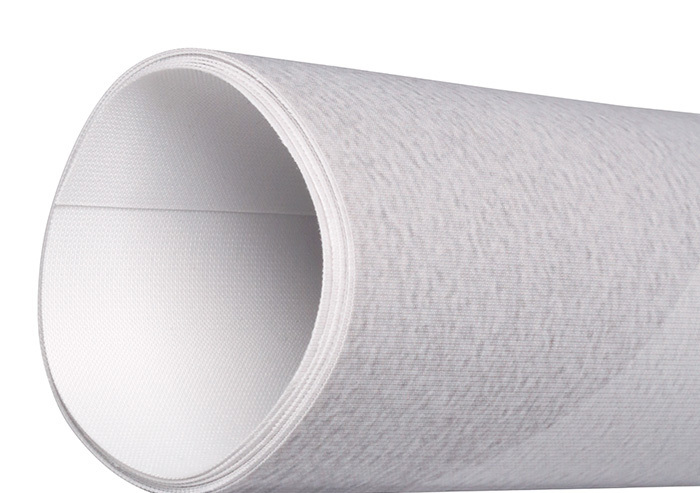 These backdrops can be rolled for storage and are not affected by humidity. Art canvas backdrops are a bit thicker than our vinyl backdrops. These backdrops are not machine washable, but can be spot-cleaned using water and gentle detergent. 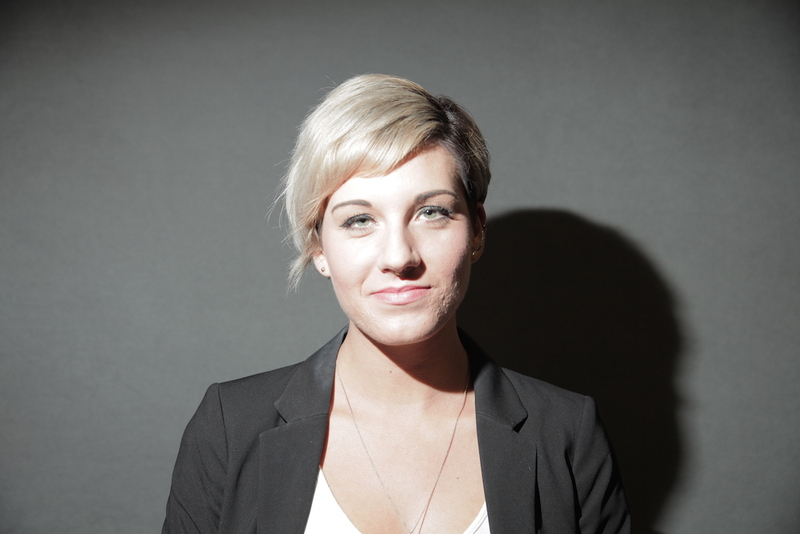 These backdrops are extremely matte and are easy to light. Our art canvas options can be rolled for storage. 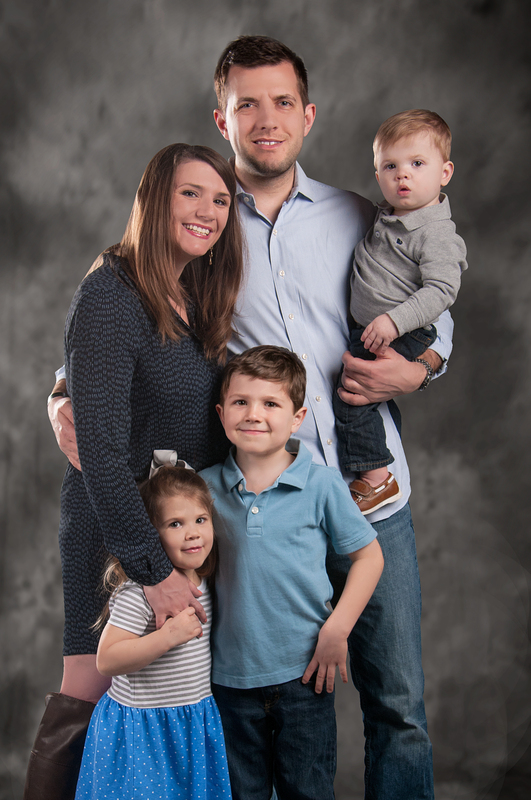 Our vinyl and art canvas backdrops are available in custom printing options. 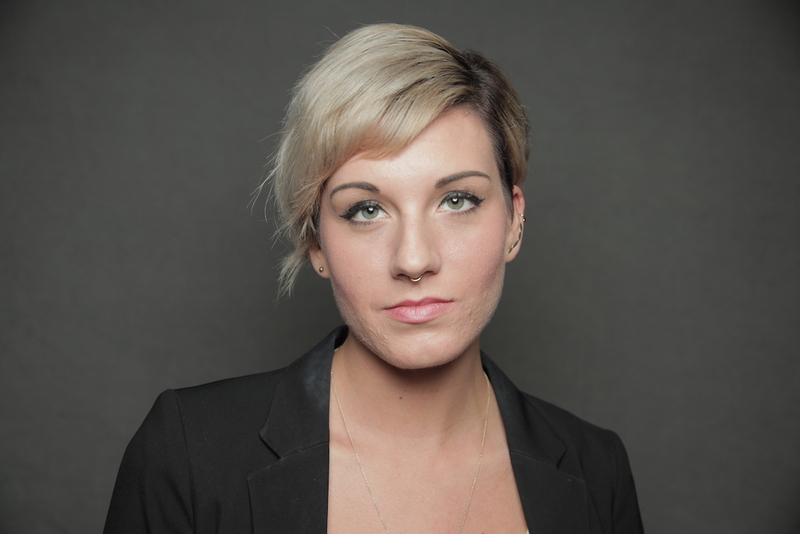 By shooting with a more shallow depth of field, you will create a blurred backdrop. Trick can be used when shooting on any backdrop and creates a soft, unobtrusive background placing more attention on your subject. One the most backdrop mistakes is in the shadows. 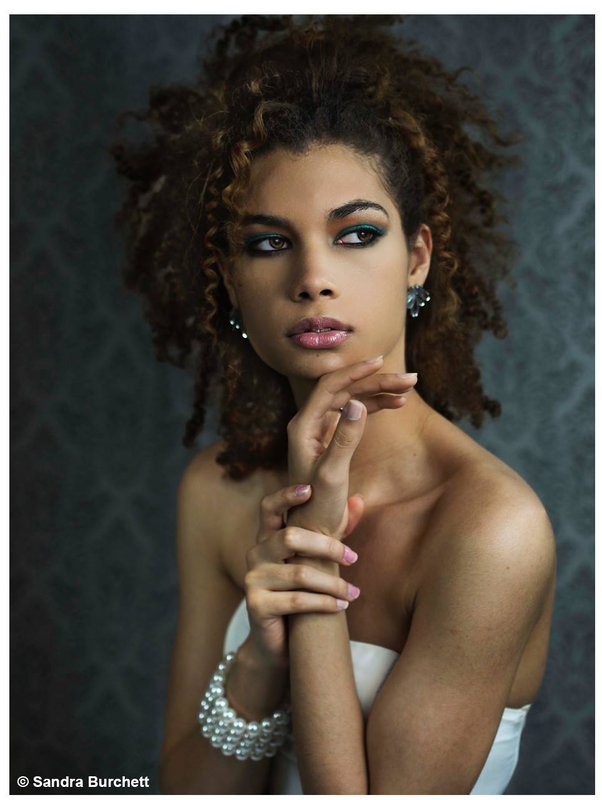 To eliminate unwanted shadows on your backdrop, it is best to start by placing your subject subject about 3-feet in front of it and then adjusting from there. Depending on light placement, this should eliminate any awkward shadows. For a fresh or clean appearance, go with high-key lighting. 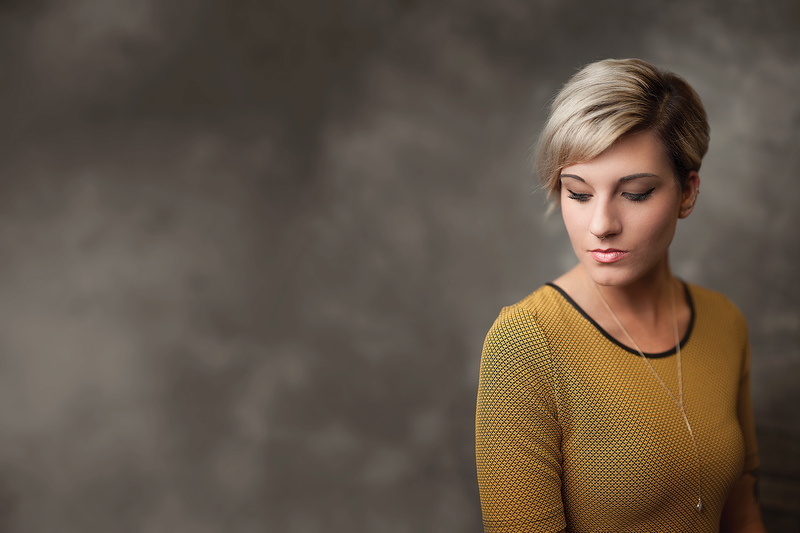 High-key lighting will “blow out” your backdrop and focus attention on your subject. To do so, evenly light a solid white backdrop ensuring that the light is reading at least 3-stops higher than the light on your subject. Available in a variety of solid colors. Cotton-polyester blend. Available in black, grey, and white. Cotton-polyester blend. Available in black, grey, white and chroma-key colors. Westcott vinyl and art canvas backdrops are available a wide array of high-quality printed designs, including chevrons, bokehs, woodpanels, bricks, holiday-inspired, and more. 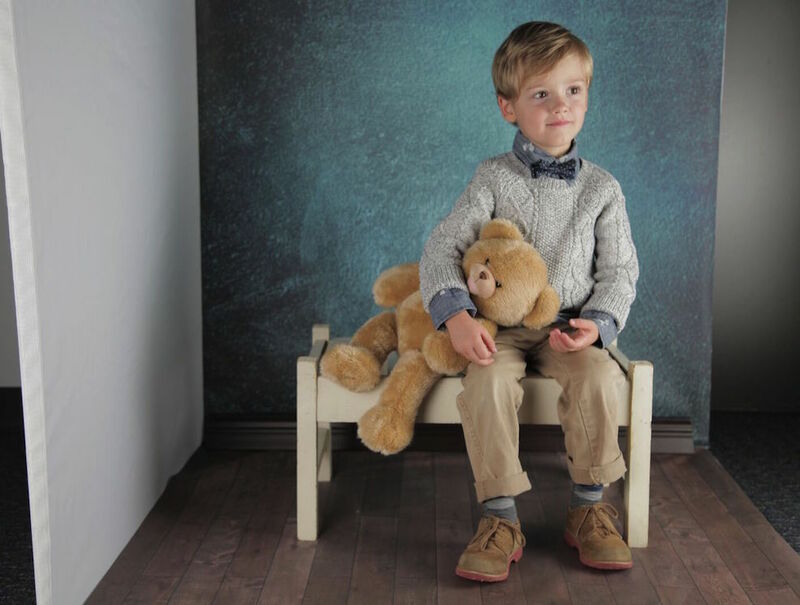 These backdrops are customizable by size, color, material, and even mounting accessories. To explore your options, please click here.